The 30th Telstra National Aboriginal & Torres Strait Islander Art Award is in full swing with over 240 entries received from almost every state and territory in the country, all vying for the $40,000 main prize, and a chance for artists to gain national acclaim for their art work. Museum and Art Gallery of the Northern Territory (MAGNT) and Principal Sponsor Telstra have also announced this year’s judges, renowned Indigenous artist Ms Destiny Deacon, Indigenous Art Curator from the Queensland Art Gallery/Gallery of Modern Art (QAG/GOMA) Mr Bruce McLean and the Director of the Museum and Art Gallery of the NT Mr Pierre Arpin. Director at MAGNT, Mr Pierre Arpin said the judges have the challenging task of selecting the winning works from over 240 pieces, with the artists all in the running for the prestige winning a Telstra Art Award brings, along with a total prize pool of $60,000. We are also thrilled to have two well-known and respected names in the Indigenous art world join us to select the finalists,” he said. 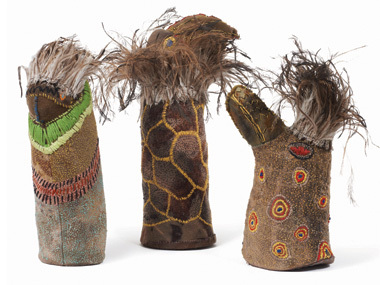 Bruce McLean is a member of the Wierdi (Wirri) people of the Birri Gubba and Wribpid Nations of Central Queensland. He currently holds the position of Curator, Indigenous Australian Art at the Queensland Art Gallery/Gallery of Modern Art. 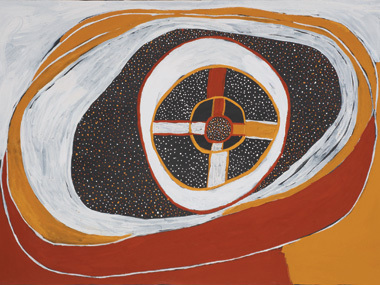 Bruce has curated exhibitions for QAG/GOMA including ‘Nurreegoo: The art and life of Ron Hurley 1946-2002’, 2009, ‘Joe Rootsey: Queensland Aboriginal Painter 1918-63’, 2010, and the ‘Xstrata Coal Emerging Indigenous Art Award’ in 2007 and 2008; he was also part of the curatorial team on ‘Contemporary Australia: Optimism’ 2008, ‘Land, Sea and Sky: Contemporary Art of the Torres Strait Islands’ 2011, ‘Contemporary Australia: Women’ 2012 and ‘APT7’ 2012. In 2002 he was awarded the NAIDOC National Aboriginal Youth of the Year. Entries were received from almost every state and territory in Australia; NT 141 ,QLD 27, NSW 6, ACT 2, VIC 4, SA 29 and WA 34. The preselected finalists will have their work showcased in the exhibition at the MAGNT running from the 9th of August 2013 - 10th of November 2013. 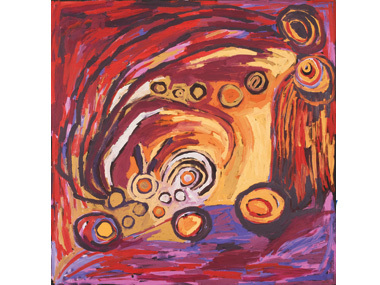 The 30th National Aboriginal & Torres Strait Islander Art Award exhibition opens, and award presentations will be made at a public award ceremony, on the lawns of MAGNT, from 6.30pm on Friday the 9th of August 2013.